iOS 12 comes with a hidden weather widget for the lock screen. 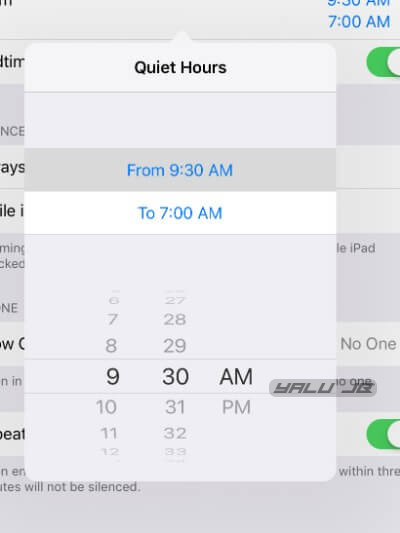 Here’s how you can enable this amazing feature on your iPhone. iOS 12 has a “hidden” jailbreak-esque weather widget for the lock screen. Yes, you read that right! This new widget looks something right out of a jailbreak tweak. Apple included this weather notification to greet iPhone users after they wake up in the morning. 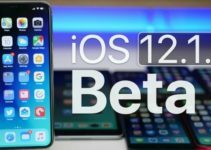 Users ended up loving it so much that they are demanding third-party developers to implement it as a jailbreak tweak. 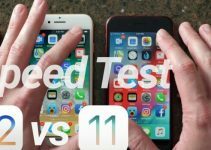 Craig Federighi demonstrated this feature at WWDC 2018 and here’s how it looks like in action. Unfortunately, this widget lasts on your lock screen only for a short period of 15 seconds. It automatically disappears from the lock screen after 15 seconds or when you lock your iPhone. 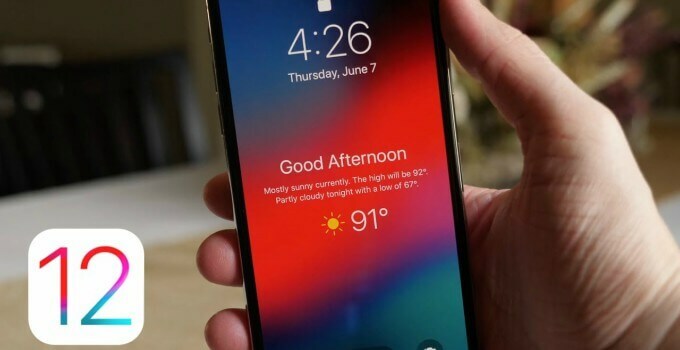 Though iOS 11 users can’t have this feature right now, there are plenty of widgets for LockPlus that can give your lock screen a similar look and feel. 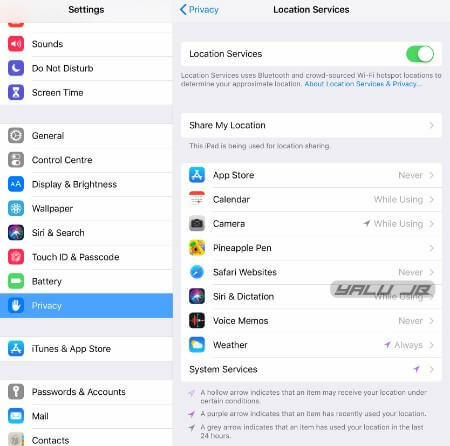 Step 1 Open the stock Settings app and go to Privacy > Location Services > Weather. Step 2 Select Always. This will ensure the stock Weather service always has access to your location. 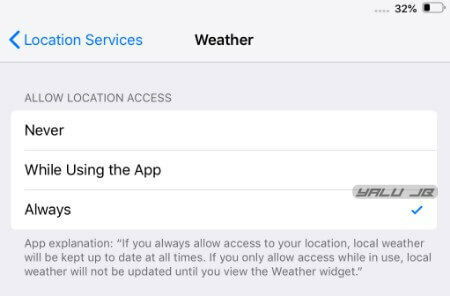 If you revoke or disable location access for this system service, the widget will not work because in that case, it won’t be able to display the weather conditions of your current location. Step 3 Navigate to the Do Not Disturb section in Settings and toggle on DND mode. Step 4 Schedule the “From” and “To” time according to your sleep time. Step 5 Toggle on Bedside Mode. 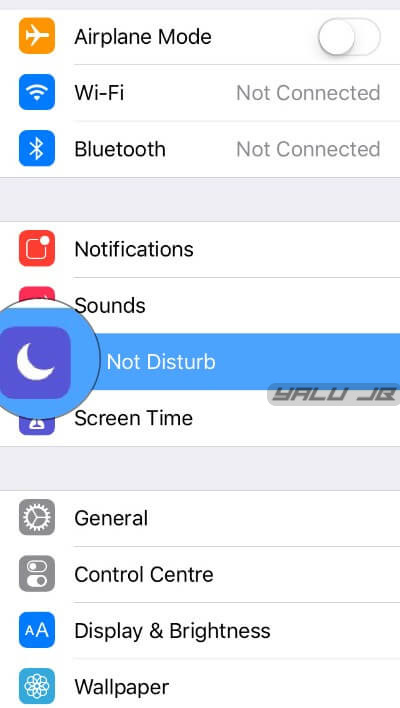 You can check out our full guide on how to enable the Bedtime Do Not Disturb mode in iOS 12. This might seem a bit weird but you must disable the DND mode after enabling it. Step 6 Come back to your lock screen and long press or 3D Touch the DND notification present therein. Step 7 Select Turn Off to disable Do Not Disturb Mode. Alternatively, you can get your device to display this widget once the scheduled DND cycle ends. That’s all there’s to it! Your iPhone will now greet you with a “Good Morning” message along with your current weather conditions. Hopefully, Apple will implement a “persistent” version of this amazing widget in the first public build of iOS 12 firmware. 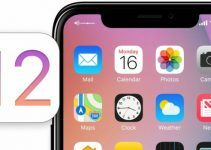 For more iOS 12 news and tutorials, give us a like on Facebook and Twitter.